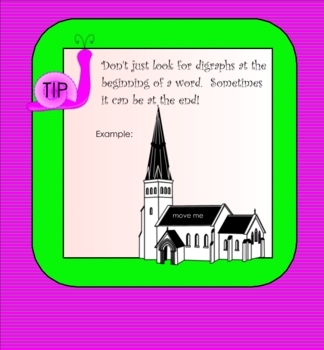 This colorful Smartboard lesson reviews the digraphs ch, sh, th, and wh. There are several fun activities to help reinforce this phonics concept. 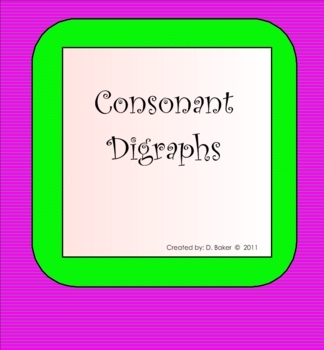 Includes a free printable download that you can use to practice, review, or assess digraphs. Also has a link to an online game for more practice.